Highway66 is the most popular and best-selling mini bowling attraction in the world. In fact, it’s so popular that it truly defines the category. 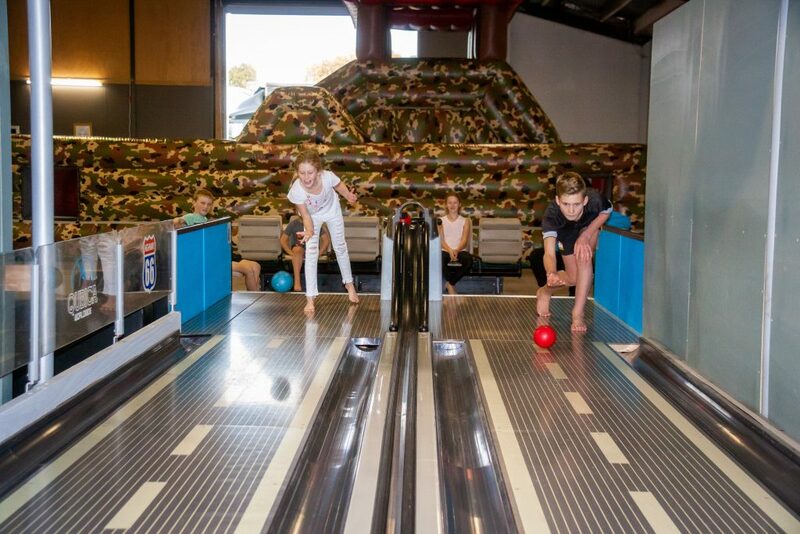 Since the introduction of mini bowling over 20 years ago, more than 3,000 Highway66 lanes have been installed worldwide and now it's here in the Mighty Waikato! Challenge your mates to a game, wear your own shoes (no need for those slippery bowling shoes), plus all the family will enjoy the smaller bowling balls for easier bowling - the Perfect Add-On to any family activity. Bookings not essential for bowling.